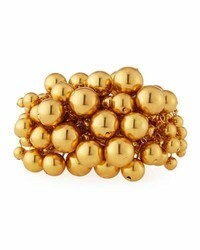 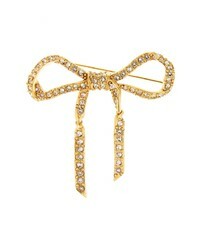 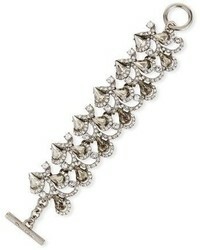 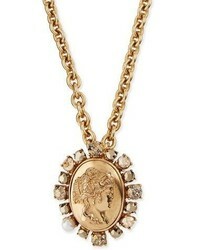 Oscar de la Renta Pave Bow Brooch $260 Free US shipping AND returns! 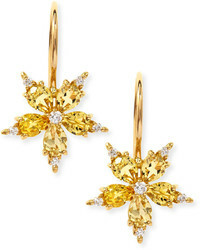 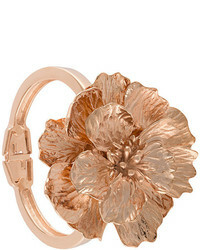 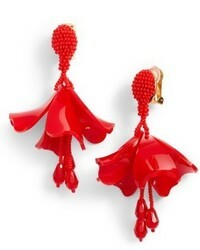 Oscar de la Renta Small Impatiens Flower Drop Clip Earrings $350 Free US shipping AND returns! 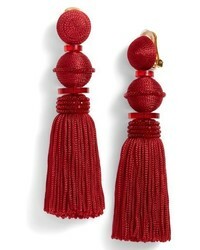 Oscar de la Renta Long Tassel Drop Clip Earrings $395 Free US shipping AND returns! 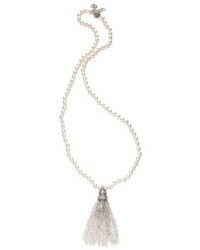 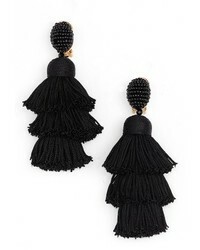 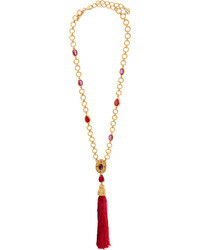 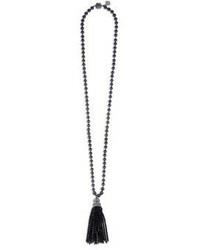 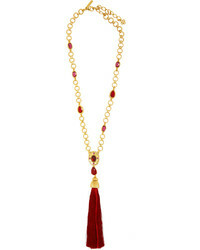 Oscar de la Renta Tiered Tassel Drop Earrings $450 Free US shipping AND returns!